A: By booking using this website you are dealing directly with the accommodation provider, which gives you more control over your booking. A: Yes, we are happy to arrange for a late check-in. Please give us a call if you're wanting to arrive after 8pm. 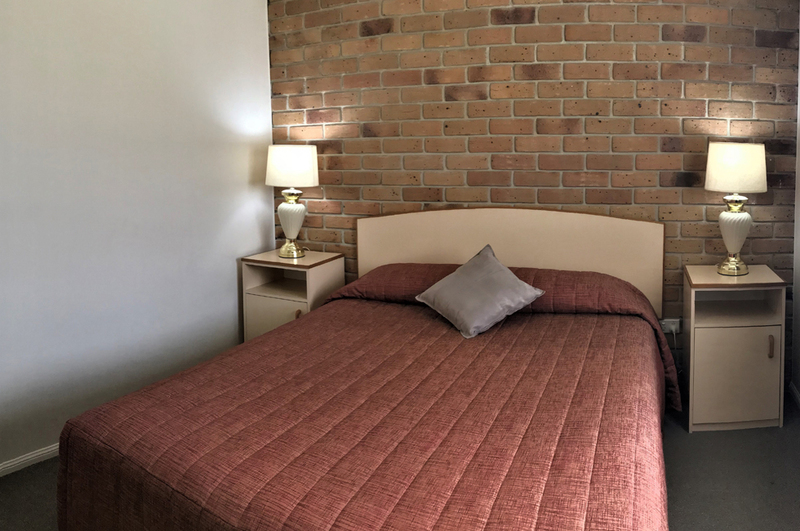 A: We have allocated parking for one car per room directly in front of your room. Extra parking is available should you have additional vehicles – please ask at Reception. Q: Do you have parking for trailers and trucks? A: Yes, we have ample parking available at the rear of the motel for any sized vehicle. Please ask at Reception and we will be happy to assist you. 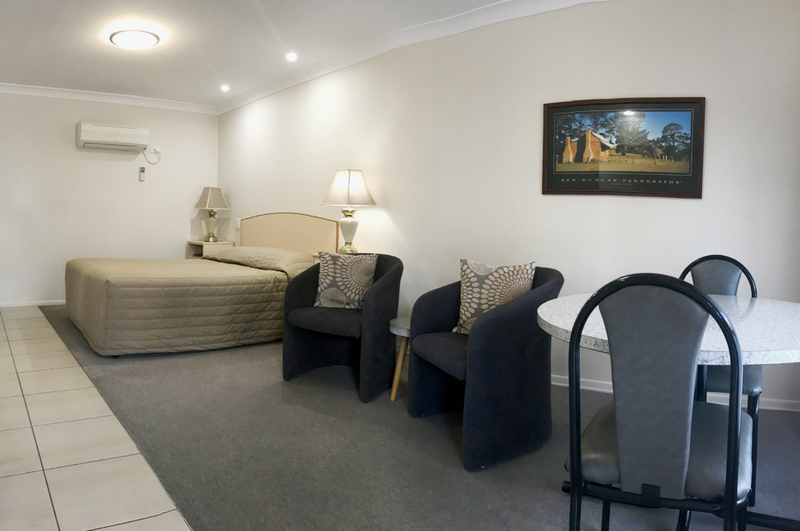 A: Yes, all rooms at Crows Nest Motel are non-smoking – we have a designated smoking area. A: Yes, for breakfast and dinners served to the rooms. Take away lunches are also available but must be ordered prior to 5 pm the day before, unless provisions are on hand. A: Yes, we have a guest BBQ area. Q: Chargeback facilities at local restaurants? A: We are able to offer chargeback meals for business travellers at the local hotel. You will need to take your room key for identification and sign for meals provided. Please advise reception of your intention to chargeback prior to dining out. A: Cancellations must be made at least 24 hours prior to check in date and time, 48 hours in Peak times. For cancellations received less than 24 or 48 hours in peak times, the full amount for the first cancelled night will be charged. 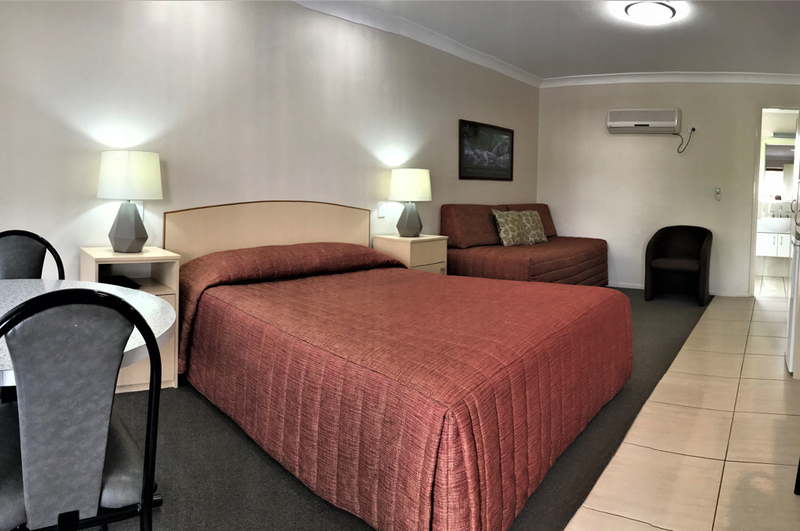 A: Credit card details are required to secure room bookings, or if payment is to be made by direct deposit payment must be received into Crows Nest Motel bank account at least 24 hours prior to your visit. Business traveller’s reservations made by their company or third party booking agents must provide purchase orders or chargeback vouchers for invoicing at the time of booking. 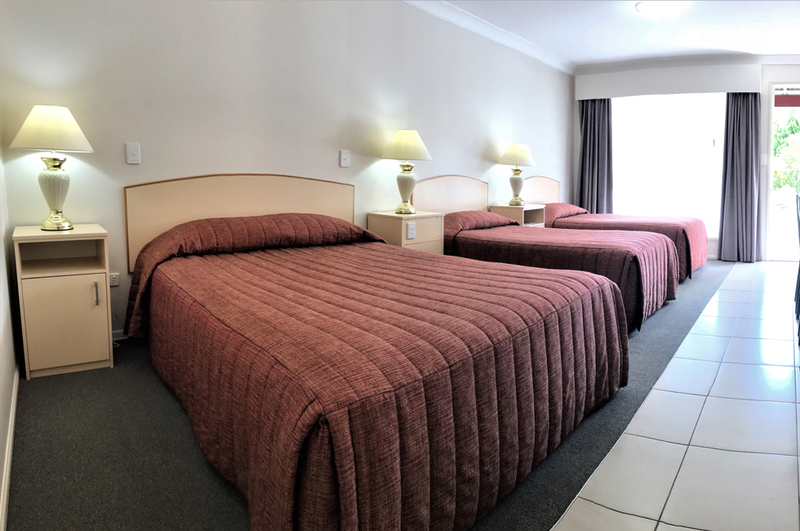 Crows Nest Motel Terms & Conditions are set out for the safety and enjoyment of all guests staying, and are available on our website.